M&K Speakers as they are formally known (founded by Jonas Miller & Ken Kreisel) have been around since the 1960’s. A company with rich history of designing and building some of the worlds most recognised speakers. We are proud to be an authorised dealer for M&K Sound in South Africa. 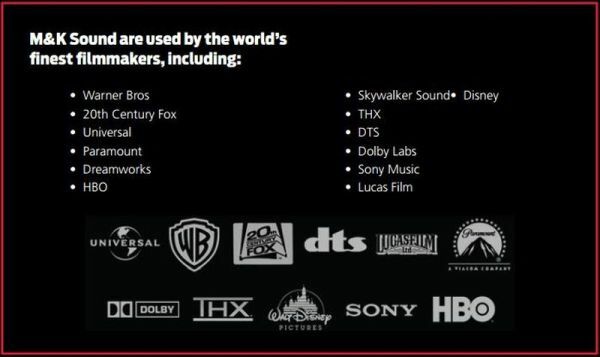 MK Sound delivers on many of the requirements we have for our home cinema designs. 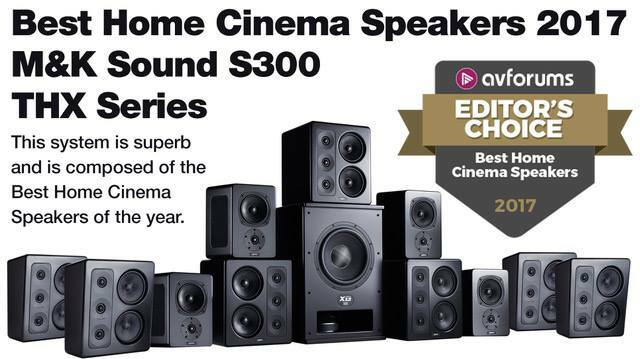 With this in mind their products suit our home cinema offering well. 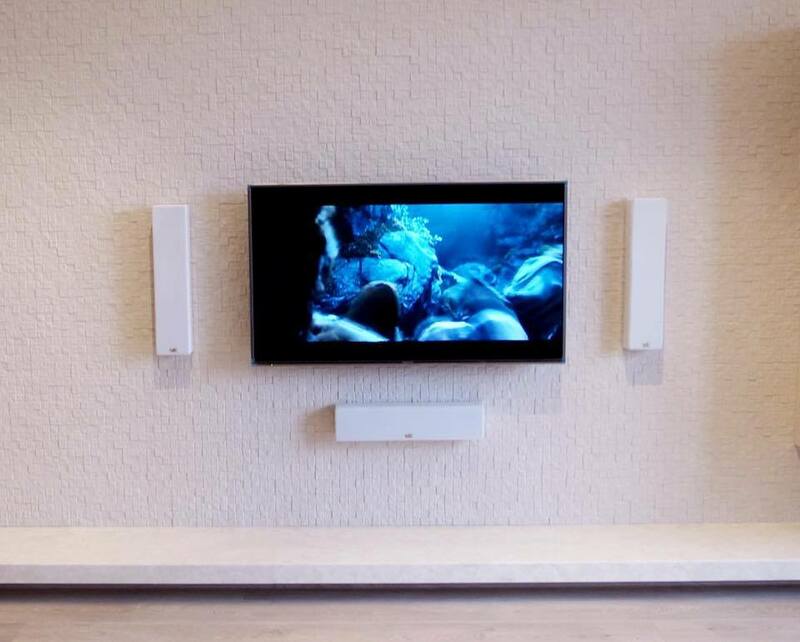 Their designs are perfect for all types of surround sound systems from home cinema to media rooms and even living room installations to add extra depth to your television installation. 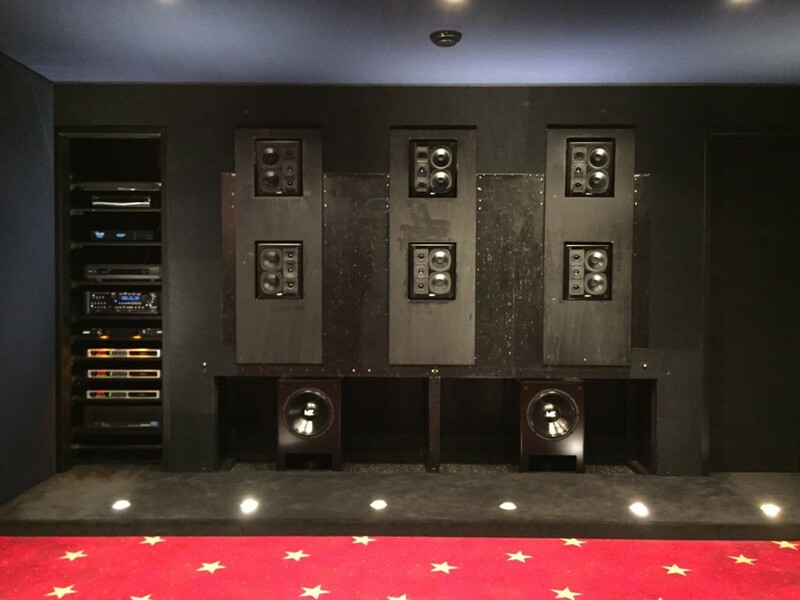 As can be seen below, their speakers are perfectly suited for installation into the front baffle wall of a home cinema which would be behind the acoustically transparent projection screen. The below photo is a reference photo from M&K of a home cinema installation.